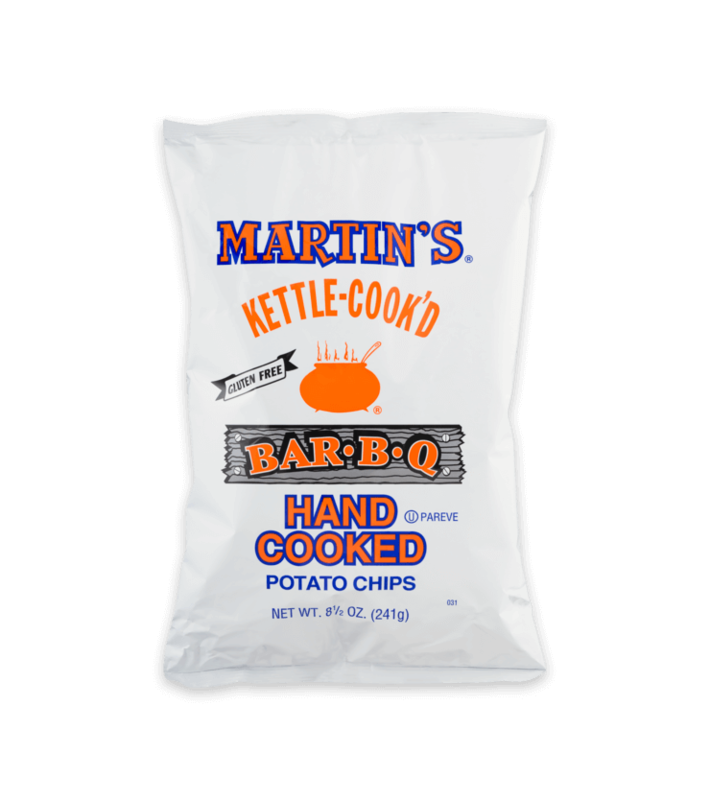 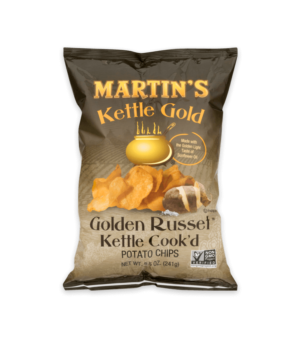 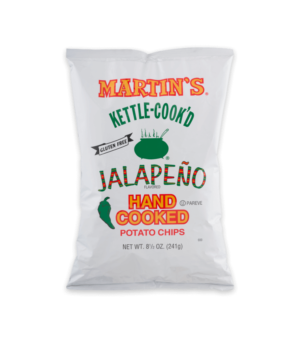 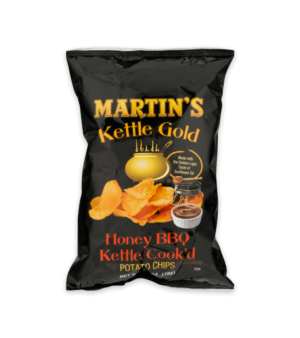 The thick crunchiness of our original kettle cook’d potato chip combined with the flavor explosion of our famous BBQ seasoning! It's a BBQ lovers dream. 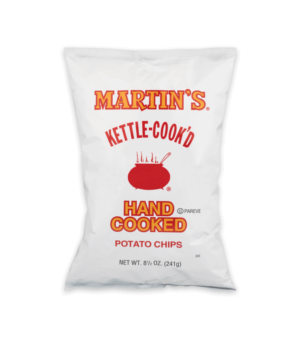 Potatoes, Shortening (Containing One Or More Of The Following: High Oleic Soybean Oil, Sunflower Oil, Hydrogenated Cottonseed Oil, Palm Oil, Hydrogenated Soybean Oil), Barbecue Seasoning (Sugar, Yellow Corn Flour, Salt, Paprika, Dextrose, Spice, Corn Maltodextrin, Onion Powder, Hydrolyzed Corn Protein, Garlic Powder, Extractives Of Paprika, Natural Smoke Flavor), Salt.